Business Objects is the leading Business Intelligence software publisher for Corporations. Supported by Innovacom in its early stages of development, the Company was the first European Software Company listed on Nasdaq in 1994. 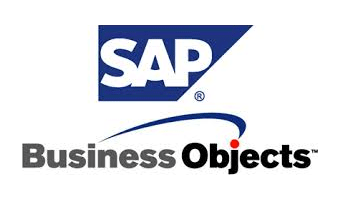 The Company has enjoyed an incredible success until its acquisition by SAP in 2008. Business Objects is one of the most reputable European software unicorns.